Fantastic price, perfect for a handy buyer! 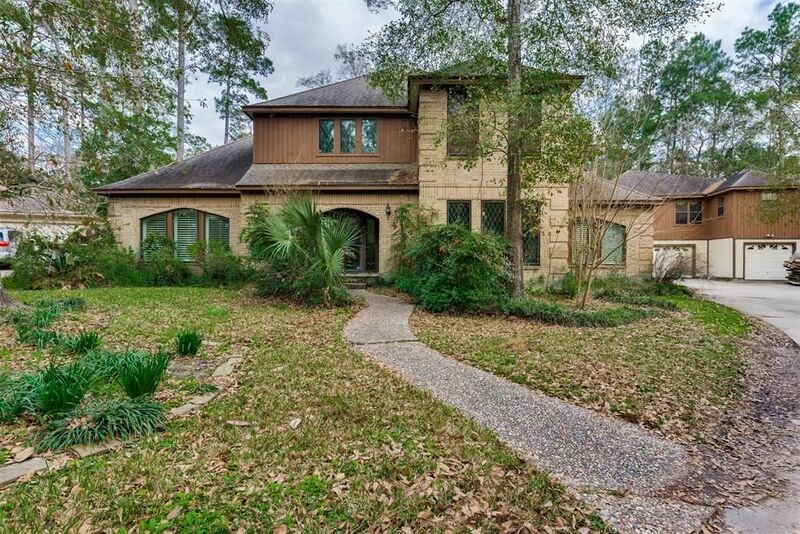 This property has large bedrooms, an extra room on the 1st floor that could be used as a study or media room, and a big living area that looks out over the pool. Good sized kitchen with plenty of counter space, and a large utility room. Have an adult child or family member that needs space? Check out the gorgeous apartment above the garage! It has it's own bedroom, living room, kitchen, breakfast nook, and full bath. This space could also be used for Airbnb, per owner. *Property being sold by a bankruptcy estate and any sale is subject to court approval.